Allison Tonkin | November 5, 2017 | Uncategorized. Bookmark the permalink. 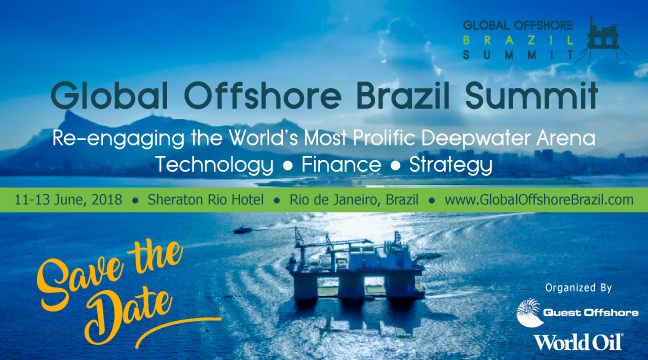 Quest Offshore and Gulf Publishing are happy to announce the first Global Offshore Brazil Summit held in Rio de Janeiro, Brazil at the Sheraton Rio Hotel from 11-13 June, 2018. 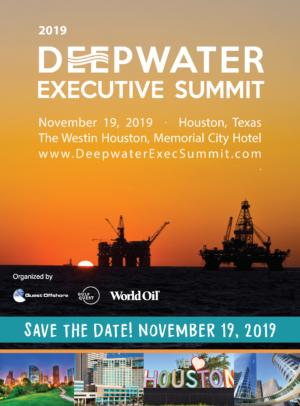 � The Global Offshore Brazil Summit is a must attend event for stakeholders, influencers and decision makers in the Upstream O&G market.